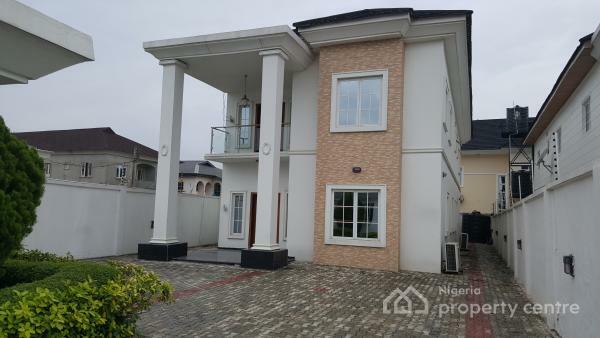 Fully detached 4 bedroom all ensuite duplex including a maid's room. 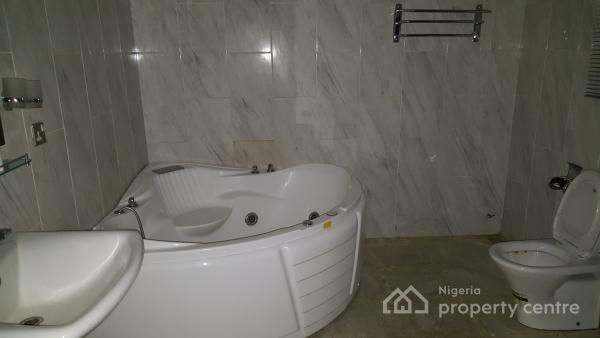 Also comes with 2 sitting rooms, fitted kitchen, walk in wardrobe, Jacuzzi bath and well paved compound. 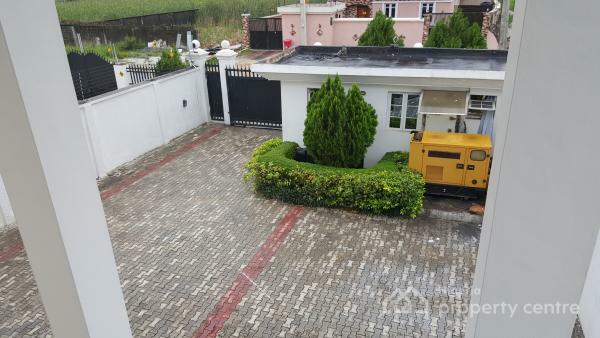 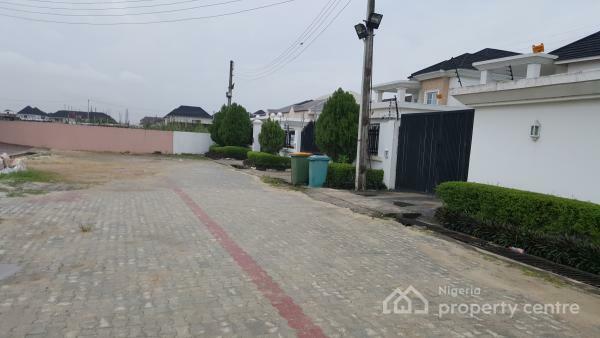 The property is situated in a serene gated estate in Agungi, Lekki.